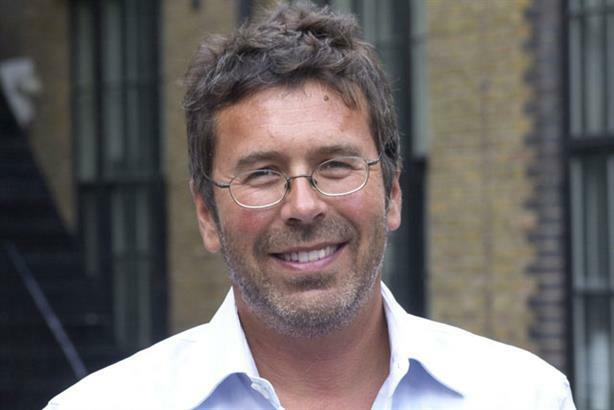 Legal battles between agencies and the start-ups launched by ex-employees are intensifying, in the week one agency boss was forced to cease trading. Last week, PRWeek revealed that former Citizen Brando chairman Nick Band had been forced by his former employers to close his newly created PR and marketing shop Berlin, due to a non-compete clause in his contract. The news is the latest in a string of legal difficulties hitting young agencies, owing to the increasingly restrictive contracts being handed to agency employees who subsequently leave to set up their own ventures. Contracts normally centre around three main covenants: non-solicitation of staff for a fixed period of time; non-solicitation of clients for a fixed period of time; and non-compete clauses that prevent people from working in competition for a fixed period. However, Jones added that firms often take a 'one contract fits all' approach and rarely amend contracts for employees as they move up the ranks. Several industry sources noted the large multinational marcoms players were among those most likely to recourse to law. Currently, Weber Shandwick is locked in a legal wrangle with Hill+Knowlton Strategies in the US over claims that top H+K executives solicited clients, staff and confidential information (see below). James Gordon-MacIntosh, who left Seventy Seven last September to launch Hope&Glory, said: 'If you take clients before the period stipulated in your contract, you will be turned over. If you entice staff before you are allowed to do so you will be done over. When I left to set up Unity, there were some oversights at the time with Band & Brown focusing on the sale of the agency and not the contracts of Gerry Hopkinson and myself. It meant we did not have a non-compete clause, so the case against us collapsed. Agencies must renew contracts with people who move up the ranks to board positions. I deliberately set up an agency that would not be in competition with Cohn & Wolfe. Contracts in agencies are extremely tight and are created to actively discourage people from setting up on their own. Weber Shandwick, led by CEO Harris Diamond, is currently pursuing Hill+Knowlton Strategies through the Texas courts after two of its former executives moved to the rival agency. WS claims that H+K global chief operations officer Ken Luce and executive vice-president Jody Venturoni solicited clients, staff and confidential information. The pair's former employer is looking for a jury trial amid claims that the defendants are guilty of breach of contract and fiduciary duty. Last September, Jonathan Clare helped launch Newgate Public Relations, having left his role as chief executive of Citigate Dewe Rogerson. Clare is running the agency under the umbrella of Porta Communications, launched in 2010 by fellow Citigate co-founder David Wright. Newgate is thought to have recruited a number of ex-Citigate figures and is understood to have been particularly careful in complying with any legal restrictions. Former Band & Brown directors Graz Belli and Mark Lowe faced being locked in a legal battle after launching Third City last year. Last June, Band & Brown chairman and CEO Nick Band publicly accused Belli of taking his staff and clients for the new venture. At the time, Belli's agency had taken on Band & Brown clients ING and Ancestry, while senior account director Chris Blackwood had also moved to the agency. The dispute prompted a number of out-of-court settlements.